This trail, dotted with canals and tranquil villages, will take you on a discovery tour of the rich historical and military cross-border heritage and the Grand Ried Plain of Alsace with its landscape of floodable meadows and lush woodland plant life. 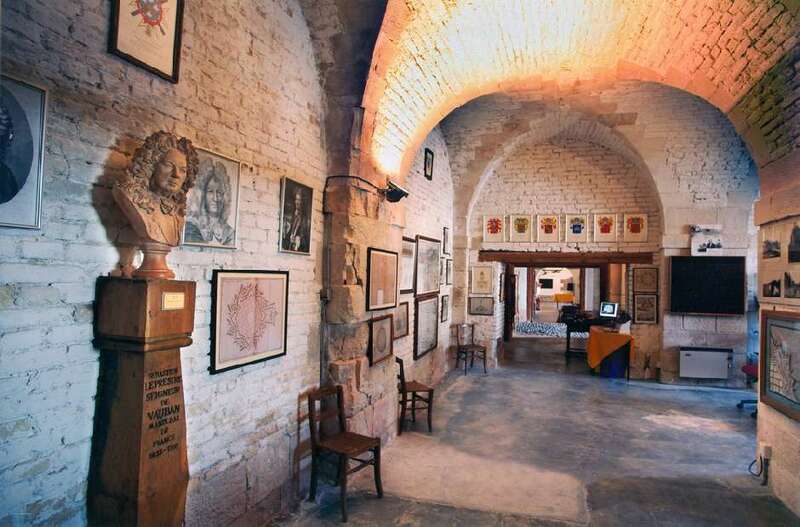 Starting from Kunheim, you ride along the canal southwards through the town of Biesheim, with its many museums, and then stop off at Neuf-Brisach, a fortress town listed as a World Heritage Site by UNESCO. 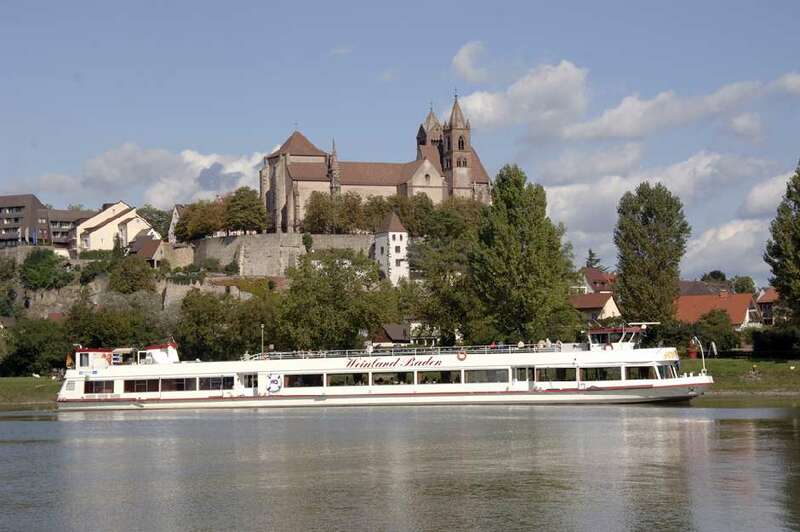 You then cross over the Rhine to explore Breisach, a town with a rich cultural heritage, and meander through the winegrowing village of Burckheim. Back in France, you cycle near Marckolsheim and the Maginot Line Memorial. You return to your starting point via several villages on the Rhine Plain.